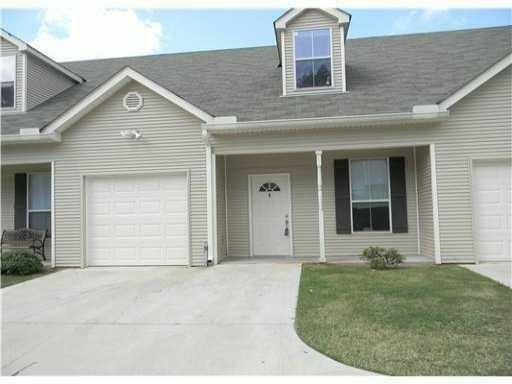 Like new condo w/great floor plan. Walk-in closet and full bath for each bedroom! Master is down stairs with 2 bedrooms up. Living features wood floors; additional half bath downstairs. 1 car garage and parking for 2 additional cars in front of Unit.